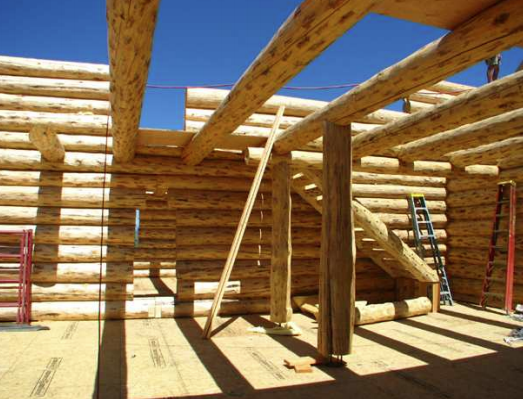 Here are the Bouthillette’s Photos of their Vista Ridge Montana Log Home being built this year 2011. Logs have been reset July 22nd through August 1st. Roof has been installed, windows have been cut out, roof panels are being installed today, Tuesday August 23rd. Please check back for future progress and photos. Click on the link below to view the .pdf format of a Photographic Portfolio of this home.